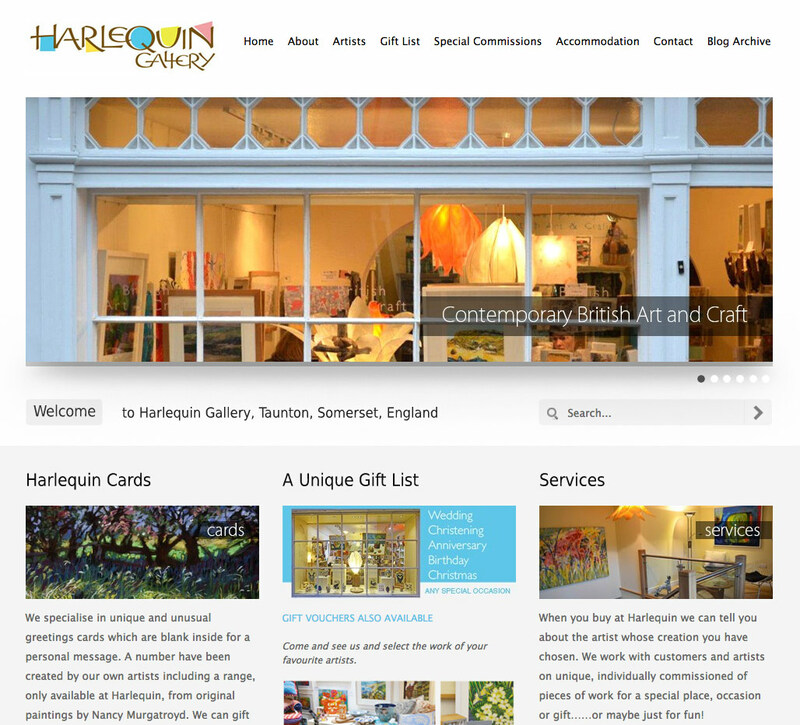 Harlequin Gallery is located in Taunton in Somerset. 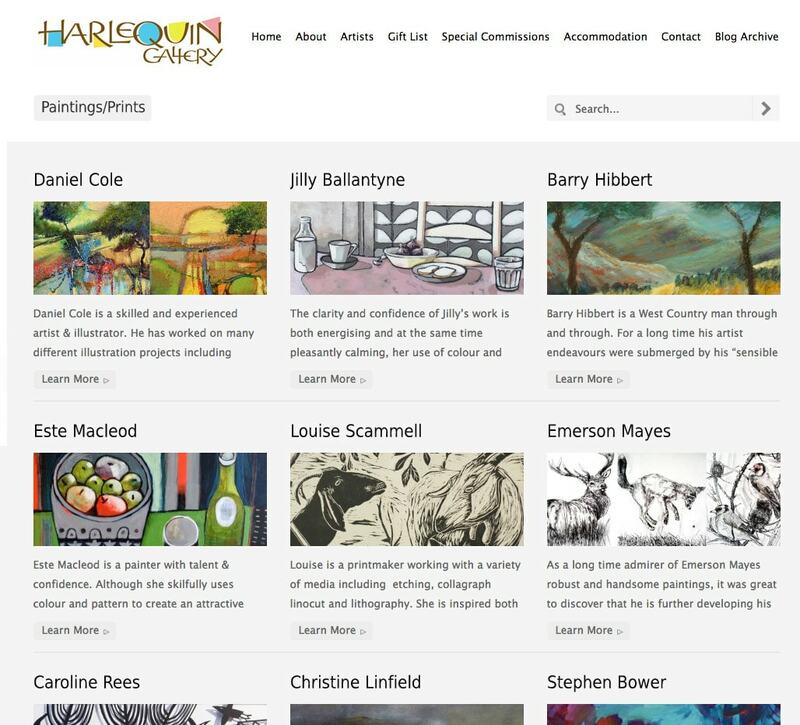 The gallery stocks work by over 80 British artists. Although work produced in the region is well represented, the gallery displays artists from around the UK. 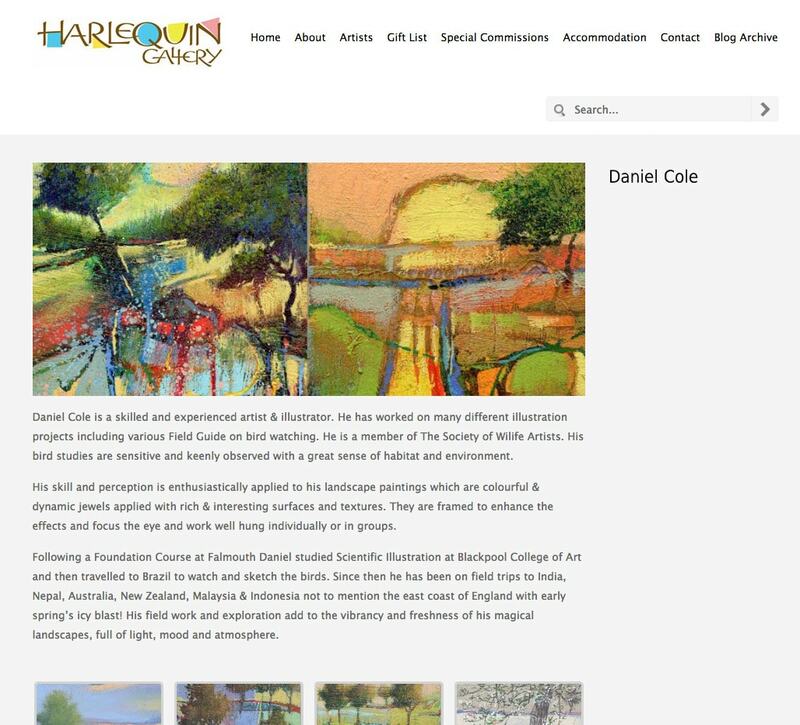 Inevitably, the site is image-heavy but the website still feels light and easy to use.